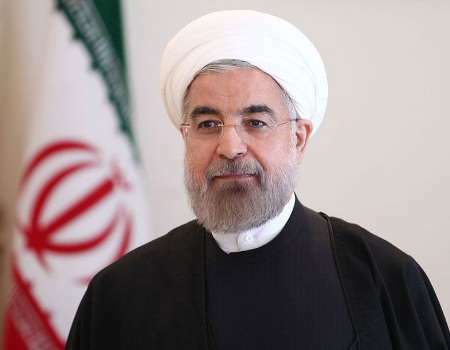 Iranian President Hassan Rouhani is expected to arrive in Baku in the last week of March, an informed source told Trend. The visit is due to take place after the Nowruz celebrations. Iran and Azerbaijan, alongside with several regional countries, mark the beginning of spring in Nowruz on March 21, which also is the first day of the first month in the Iranian calendar. The two neighbor countries have seen a surge in bilateral ties over the past several years. Azerbaijan’s trade turnover with Iran amounted to almost $229 million in January-November 2017, of which more than $213 million accounted for import of the Iranian products, according to the Azerbaijani State Customs Committee.